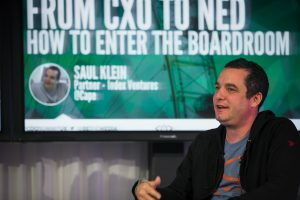 Despite the phenomenal growth in the number of Chief Digital Officers and Chief Data Officers, it appears—oddly—that the majority of corporate boards still lack digital depth. 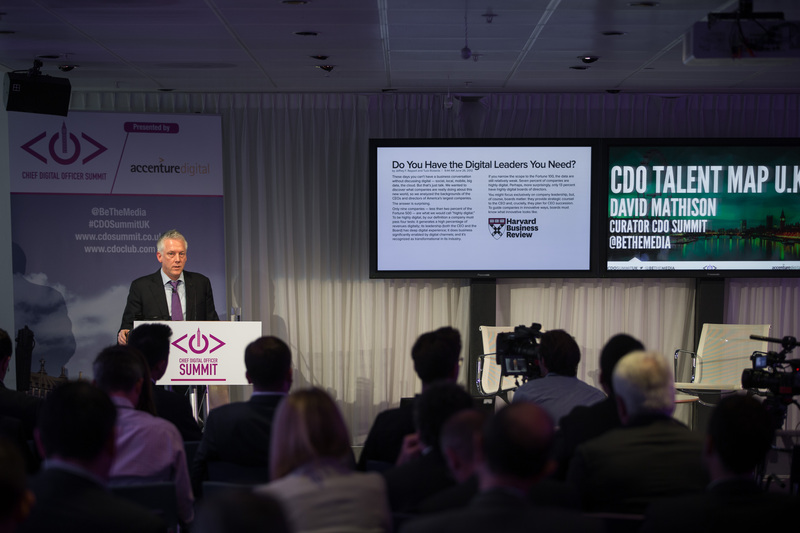 “This is crazy!” said David Mathison, founder of the CDO Club and curator of the CDO Summit, when discussing the digital talent gap in the boardroom during his CDO Talent Map presentation at the inaugural U.K. Chief Digital Officer Summit at the BBC in London, England, on October 29, 2014. Similarly, the Telegraph article revealed that only three companies on the FTSE 100 and FTSE 250 have three or more tech-savvy board members. “If disruption is happening in every industry—in publishing it’s making the audience have a direct relationship with the author, and musicians have a direct relationship with their fans—why can’t boards have a direct relationship with this digital talent?” asked Mathison. 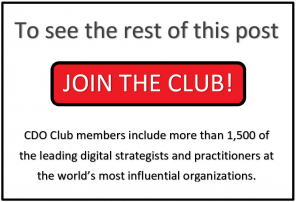 In spite of these troubling statistics, the demand for digitally savvy board members is there. 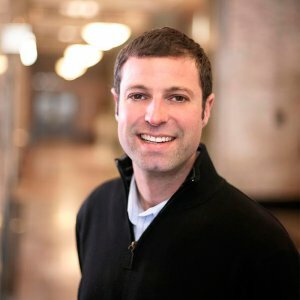 Almost a dozen Chief Digital Officers became board members in the last two years, including Starbucks CDO Adam Brotman, who joined the board of Neiman Marcus Group. So making the transition is not only possible but also profitable for all those involved. 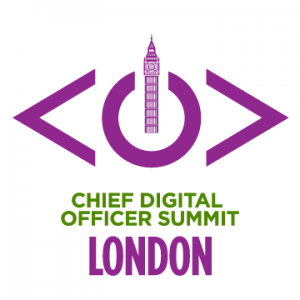 What do Chief Digital Officers need to know to succeed on this path? 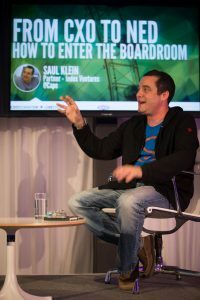 Enter Saul Klein, a partner at Index Ventures, who made the jump from digital entrepreneur to board member and investor in some of the digital economy’s most successful companies. 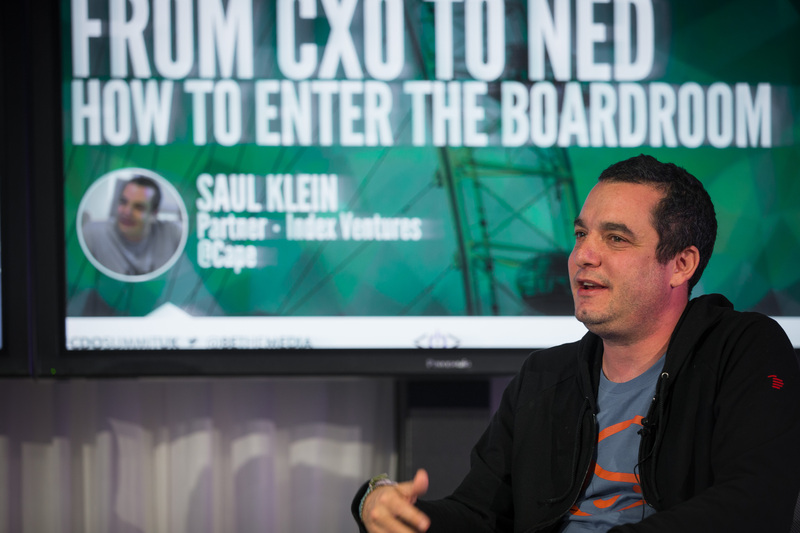 Today Index Ventures has an active portfolio of about 140 companies in 39 cities in 20 countries, with a combined 2013 revenue of six and a half billion euros. Then why are so many boards still lacking in these skills? “Boards are not being held accountable by their investors, from a governance perspective, on how important these issues are,” explained Klein. He said this should quickly change in the next few years, however, as more concrete benchmarks arise to gauge a company’s digital competitiveness. “Boards will start to pay attention…when your investors start saying, ‘I’m going to buy X rather than you,’” he remarked. Investors are already starting to ask tough questions of every company’s digital competency. 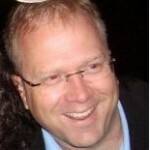 Klein has analyzed the IT spending of the Forbes 2000 list: “Pretty much every company on that list is spending a billion dollars or more on IT. As a percentage of revenue that’s tiny, but as a strategic investment, it’s potentially huge,” he said.